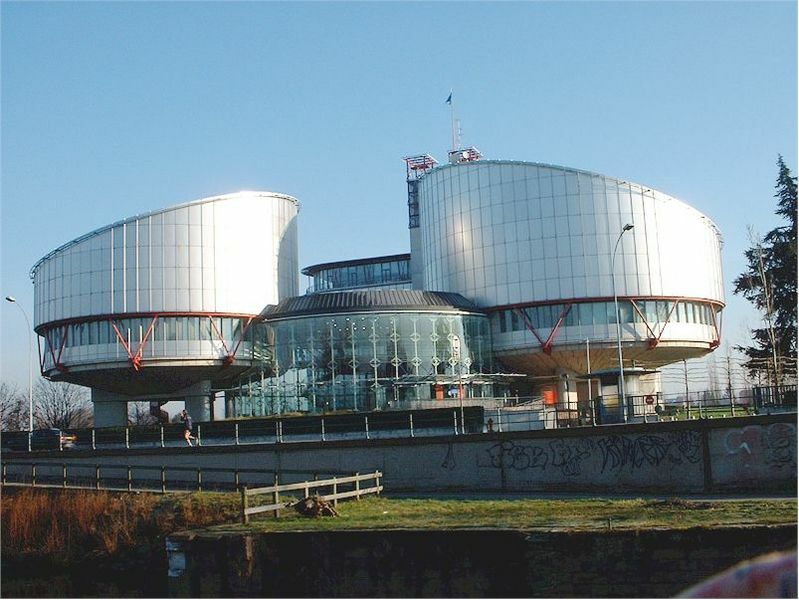 It is cliché at this point to say that the European Court of Human Rights (left) is in crisis: we all know that it faces an enormous backlog of applications and that, in spite of the new arrangements introduced by Protocol 14 (once Russia finally ratified it…), these problems are persistent and serious. Last year there was a meeting in Interlaken to try to come up with some solutions to these difficulties and, in particular, to try to design and envision mechanisms by which the future of the Court could be secured. I blogged about that conference and the Declaration that emerged briefly at the time, and indeed Alistair Mowbray has produced a really excellent overview of both for the Human Rights Law Review which people with access to Oxford Journals can download here. However, in my view the Interlaken process and the declaration that followed it singularly failed to come properly to grips with what I think is a fundamental element of the challenge faced by the Court: the expectation (quite widespread) that the Court can continue to function as both a constitutionalist court and an adjudicatory court where individuals are at the blunt end of actions that have been clearly—and often repeatedly—found to violate the Convention in Strasbourg jurisprudence. In a paper that I’ve posted as a working paper on SSRN (download free here) and which will appear in final form in the Irish Human Rights Law Review, I argue that persisting with this ‘dual functionality’ poses a serious difficulty for securing the Court and that, in fact, its constitutionalist function ought to be privileged over the adjudicatory one. I want to outline a few of the reasons for this here. At bottom my argument is that the Court continuing with this dual functionality and especially with having to deal with repetitive applications (which is widely recognised as being problematic) is damaging it, not just because it means there is a huge volume of applications with attendant delay and cost, but primarily because it means that the Council of Europe, domestic political systems and domestic courts can continue to use the Court as a kind of an ‘escape hatch’ from having to properly internalise and apply the principles and judgments of the Convention and Court. As we know, the judgments of the Court are binding only on the states that are party to them but of course the principles outlined therein (especially in constitutionalist cases) have implications beyond those state parties. The only way in which the importance of those principles can be fully appreciated by member states within the Council of Europe is through an appropriate level of inter-state interaction, encouragement, reputational trading, and other typical international relations processes. It is incumbent upon states to ensure that compliance with the judgments of the Court and the principles of the Convention is an expected course of behaviour from all member states and, almost more importantly, that failure to do this is subject to political sanction quite apart from the juridical processes of the Court. 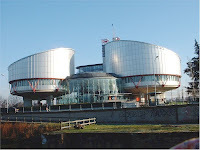 So what would happen if the European Court of Human Rights were to refocus its efforts on constitutionalist cases so that these repetitious applications would be greatly reduced? In the first place we might expect a greater degree of inter-state political pressure for change within the Council of Europe as considered above; secondly we might see the energies of NGOs that currently apply substantial amounts of energy (and, indeed, resources) to supporting litigants in taking cases ‘to Europe’ could redirect those efforts and resources towards the domestic political processes (which is, after all, where substantive legal change ultimately takes place); thirdly we might see the development of a further and more mature relationship with the Convention within legislative processes. I have written before, with Cliona Kelly, of the failure of the Irish legislative processes to internalise the Convention in an effective manner. Would removing the ‘security blanket’ of the Court’s adjudicatory function (that allows domestic politico-legal processes to abdicate the responsibility to take the Convention and the decisions of the Court into full and appropriate account), combined with real inter-state rights-based scrutiny within the Council of Europe and potentially more well-resourced NGOs putting pressure on the domestic systems, in fact improve the Convention’s effectiveness? I think that is at least a likely outcome. [R]ather than considering themselves incapable of developing the Convention beyond the standards outlined by the Strasbourg Court…and being able to rely on the European court of Human Rights to ‘nudge’ them step-by-step along the way…domestic courts would be incentivised to develop their own autonomous understandings of the Convention. Those understandings would, of course, be framed within the constitutionalist principles laid down by the Strasbourg Court, but they would truly entrench the Convention within the domestic legal system. The Interlaken Declaration did not, I think, engage seriously enough with the problematic nature of the dual functionality of the Court to be able to set in motion a process that would really secure the future of the Court. A shift away from adjudicatory function (especially in repetitious cases) and refocusing towards constitutionalism would not be easy. Certainly there is a huge pressure from many, including the NGO community, to maintain individual adjudication as central to the Court and I can entirely see the motivation for this. But I think it’s a little bit like a negative circle: we need an adjudicatory court because states won’t embed the constitutionalist principles it espouses but maintaining adjudicatory functions takes away many of the incentives that are required to ensure full internalisation of the Convention in domestic legal and political systems. This is absolutely a quandary, and one that I think is very difficult to emerge from. My piece is trying, at least, to think through some of the elements of that quandary. There is still time to make changes to the paper before publication and any comments are most welcome!